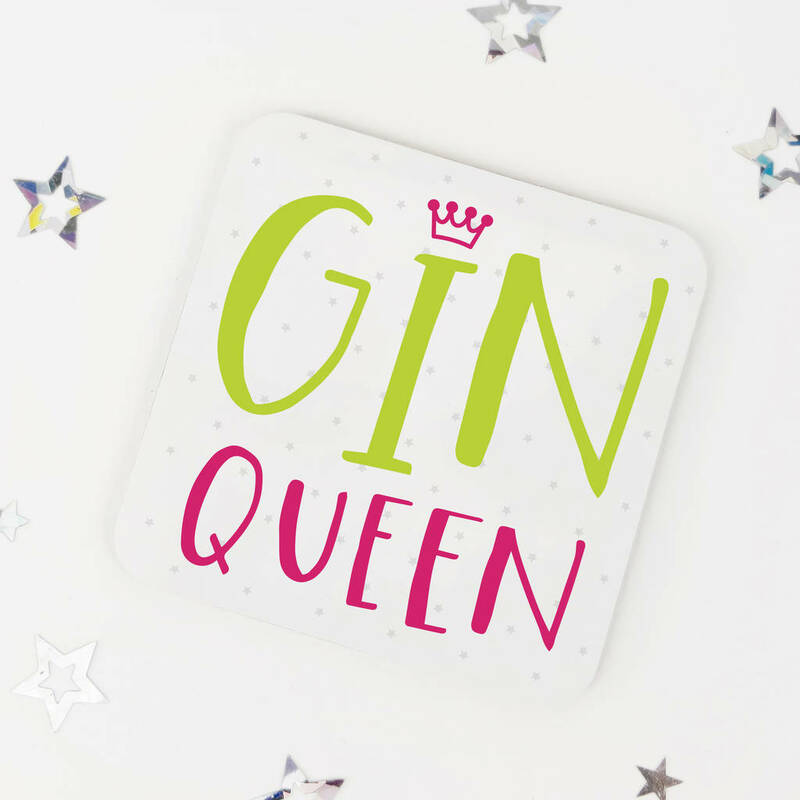 The perfect gift for a Gin Queen! 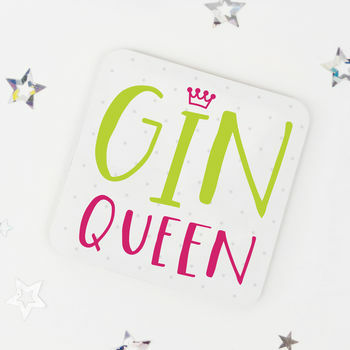 This fun coaster makes an ideal token present for a friend's birthday, or for Mother's Day! 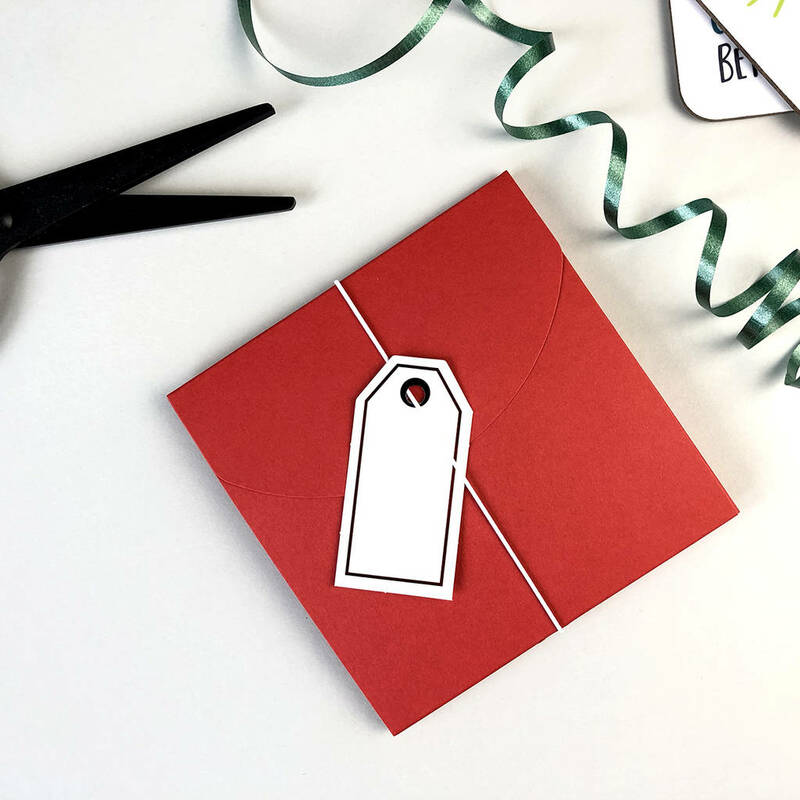 A great way to add a bit of fun to a special occasion, this unique and quirky coaster makes a useful keepsake gift. Designed and made in Britain, this high quality melamine coaster has slightly rounded edges, a wipe clean top and is backed with cork. 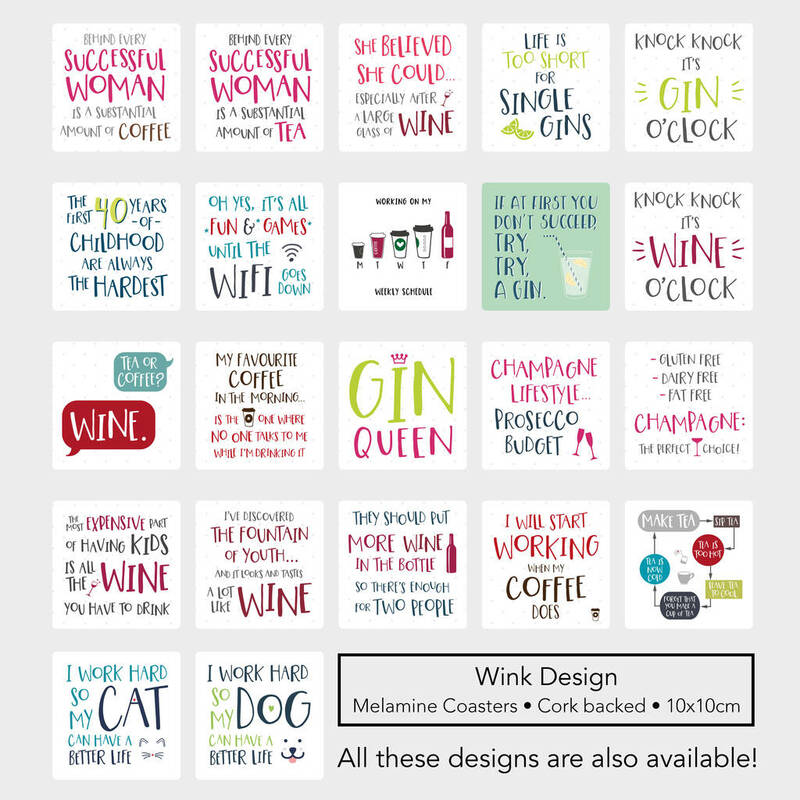 Perfect for protecting surfaces from hot cups of tea or coffee, as well as the odd glass of gin of course! PLEASE NOTE: coasters are supplied individually.